Achieving a successful wedding all lies in the planning. There are so many things going on that it can be difficult to keep on top of things, and the stress can drag the special occasion down. Luckily wedding car hire is one thing that you won’t need to worry about. Prestige Limousines specialise in the hire of chauffeur hire Rolls Royce’s for any special occasion. Our expansive fleet of Rolls Royce’s, in addition to our Bentley’s and self drive cars such as the BMW, Mercedes, Lamborghini and many more guarantees that we have the perfect hire vehicle for you, no matter where you are in the country. 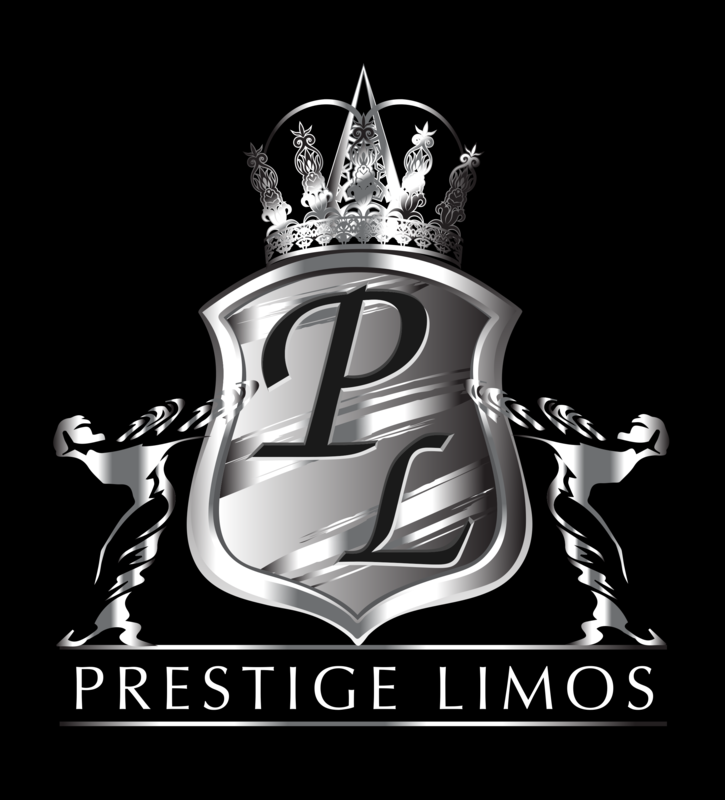 If you are a business that is looking for a vehicle for any occasion, Prestige Limousines can offer the perfect luxury car for any occasion. We pride ourselves on providing a car hire package that is tailor made to suit all requirements, as such we offer the best corporate car hire business in the country. We have a fleet of over 20 vehicles including Rolls Royce’s and various other luxury cars such as the Bentley Flying Spur and a large fleet of supercars, so we are perfectly equipped to provide the vehicle that best suits your needs. We specialise in providing the foremost in chauffeur driven luxury vehicle services and our excellently trained chauffeurs, coupled with extremely competitive pricing, will ensure that you arrive at your location on time and in style. Pulling up in a beautiful Rolls Royce cannot fail to impress even the most influential of businesses, and our professional and dedicated service ensures that you make the right impression every time. Our luxury vehicles guarantee your complete privacy, as well as offering a smooth transition to your chosen destination. Get to where you need to go anywhere in Birmingham, London, Liverpool and beyond in style and elegance with our vehicles.